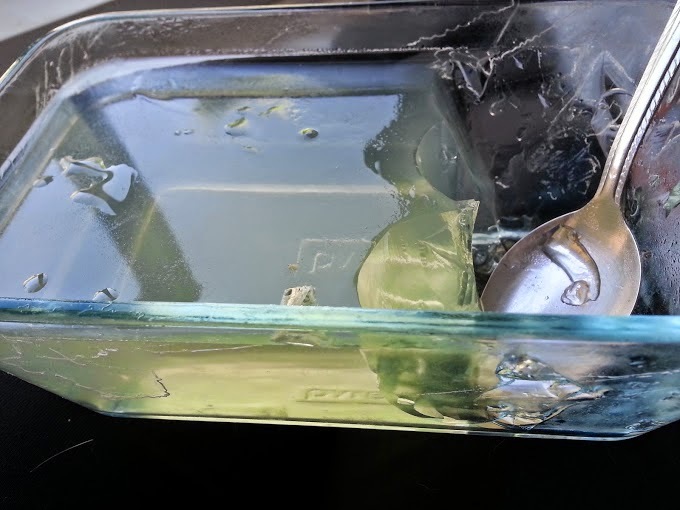 Recipe for Fitness: Champion Performance Recipe of the Week - Glutamine Jello, Lemon! 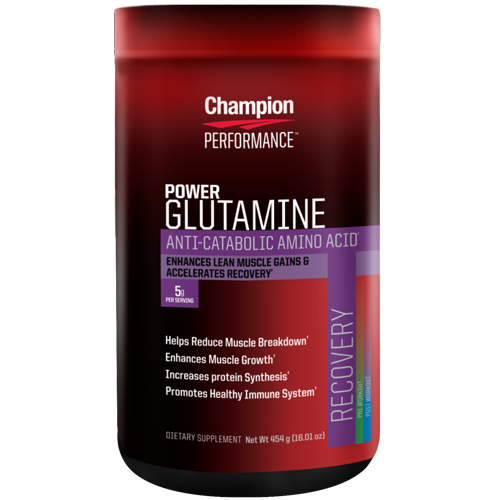 Champion Performance Recipe of the Week - Glutamine Jello, Lemon! Juice 1 lemon and add to measuring cup. Add water to fill up to 1-cup line. Mix in glutamine and stir well, then chill. (I put mine in the freezer for 5-10 minutes). Once chilled, place in medium bowl and sprinkle gelatin over the top. Allow to sit 1 minute. Bring 3 cups water to boil, then add to chilled mixture, stirring constantly until all gelatin is dissolved (about 5 minutes). Pour into glass loaf pan or individual ramekins. Refrigerate until solidified, about 3 hours. 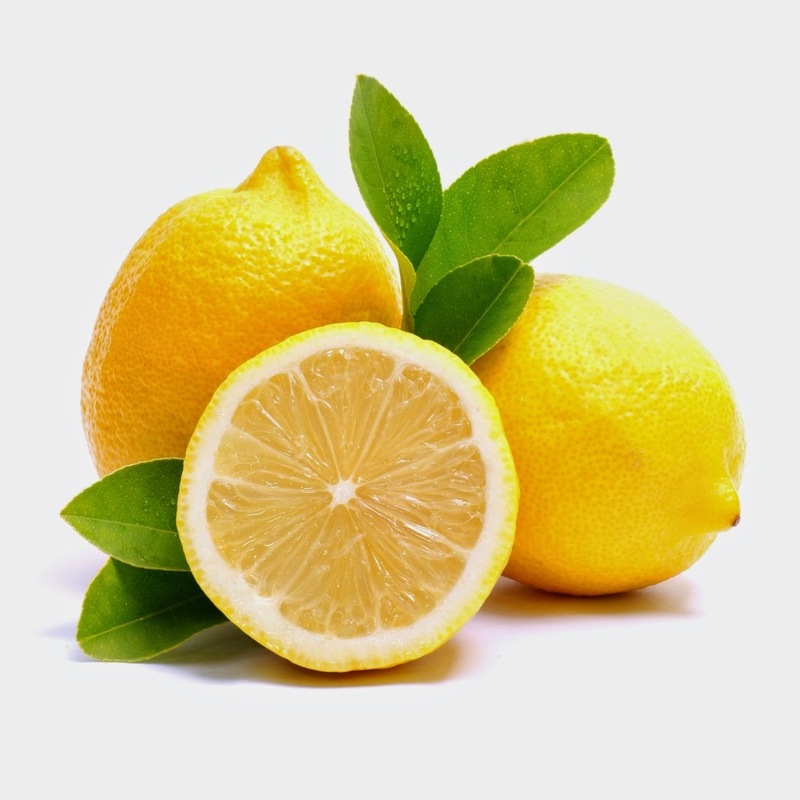 TIP: eliminate the lemon juice and replace the lemon extract with any flavor of choice. Jello is normally sweet, but there is no sugar or substitutes in your recipe. Is this bitter or flavourless, kind of like lemon water.